The controversy surrounding John McDonnell’s alleged support for Jackie Walker is not a clear as the press coverage suggests. 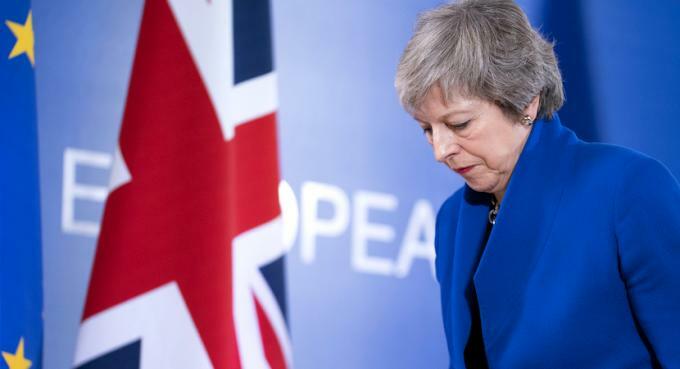 Solidarity goes to press soon after Tory prime minister Theresa May decided to delay the parliamentary vote on her EU withdrawal deal, maybe until January, and to seek “reassurances” from the EU to sweeten the deal. The deal would have been heavily defeated if put to the House of Commons as scheduled on 11 December. Read more about Tories out, Brexit out! An interview with the former Labour MP Alan Simpson about Brexit, free movement and climate change. Read the left case against Brexit, a piece by Grace Blakeley, here. The RMT SGM on 30 May voted narrowly to reject affiliation to the Labour Party. The overall vote, 25 – 31, is roughly proportionate to the votes in branches and regions on the question. As was carried in Solidarity previously part of the blame for the failure to affiliate has been the attitude towards the question by those in the RMT national leadership who supported affiliation but posed it almost entirely as a question of influence in national structures and what kind of return would be received from the affiliation fee.